So if you want to spread the cost of buying your new car over a longer period, your pocket won't take the hit on interest charges. 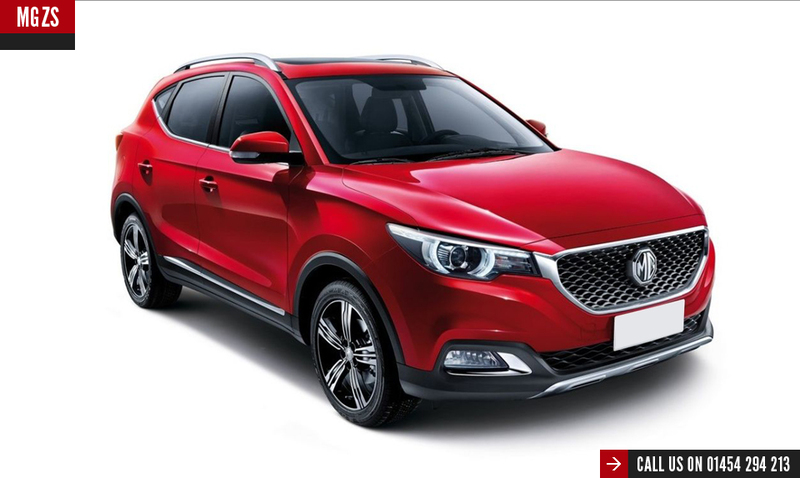 The MG ZS puts user-friendly, intelligent tech at your fingertips. Today, 'more for less' is why we designed a compact SUV that gives you premium style, without the premium price tag.